SAVE BIG $$$ ON LYTEC 2019! CALL FOR LYTEC 2019 PROMOTIONAL PRICING! 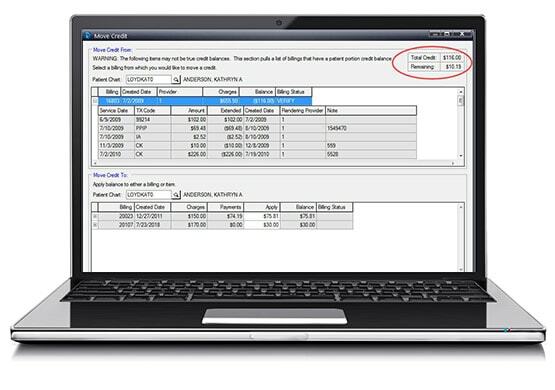 Lytec 2019 is Medical Practice Management (PM) software designed to streamline billing and automate office workflows. Features include electronic appointment scheduling, automated appointment reminders, electronic insurance filing, electronic insurance verification, electronic patient statements, real-time electronic EOB posting, and electronic prescriptions. The centralized dashboard provides an easy-to-use overview of upcoming appointments, incoming messages, and more. Best of all, Lytec 2019 is HIPAA compliant, ensuring confidential patient information is always protected. If your practice needs simplified, secure, and cost-effective PM software, look no further than Lytec 2019. What’s new in Lytec 2019?